I had never really thought about it before (wasn’t even sure it was a “real” word), but it came to me in a funny movie quote. It was from the movie “10 Things I Hate About You.” Chastity “I know you can be overwhelmed, and you can be underwhelmed, but can you ever be just whelmed? Bianca; “I think you can in Europe.” I never really thought about being “underwhelmed” before, but I got to thinking about the kids in that movie; real and fictional. Years ago, one of my nieces would come to visit me without her parents. My sister would tell me that she should go to bed at 10 or 11. Absolutely, I would say, and then I would let her stay up to 2:30 in the morning watching 10 Things I Hate About You. I love that movie for many reasons. A great soundtrack, funny lines from the actors (young and older), and the idea when I finally got it, that in a modern adaptation of Taming Of The Shrew, Shakespeare could be so cool. 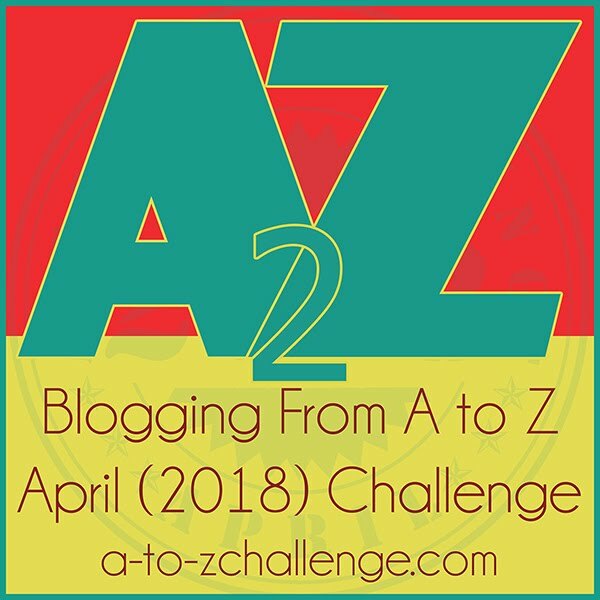 Something I never knew until this morning when I began to write this blog. Two of the young actors playing a love interest in the movie; Joseph Gordon-Levitt and Larisa Oleynik, also starred as having a love interest in the TV show 3rd Rock From The Sun. Again…..so Baader-Meinhof! The coolest thing about the movie was the scenery. To start, the high school which is actually Stadium High School in Tacoma, Washington (Calling Tom Tuttle from Tacoma). The school was built as a luxury hotel and then converted to a school. 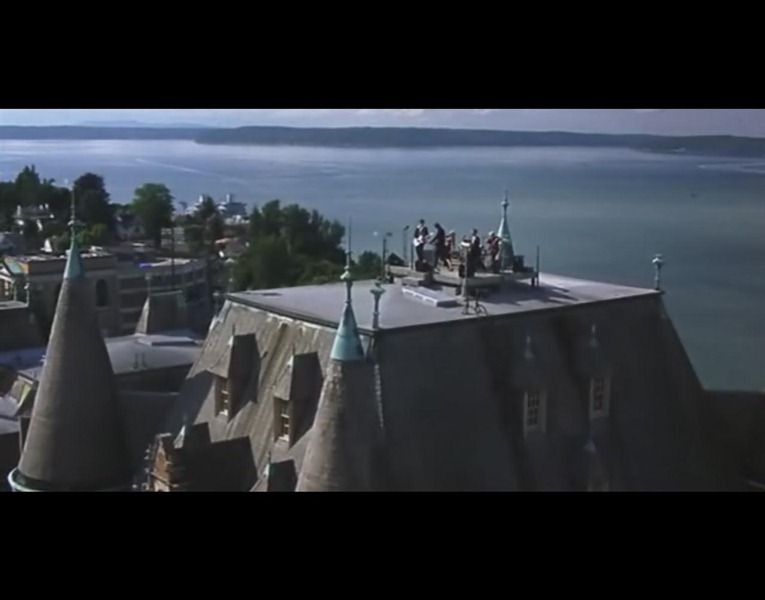 It sits high above the Puget Sound, and the architecture and view of the Sound are amazing. There is a house scene with a wrap-around porch also above the Sound that is spectacular, and the porch I would love to have. There are some very cool scenes from Seattle that also inspired me to finally visit the city (along with the chance to visit my cousins). 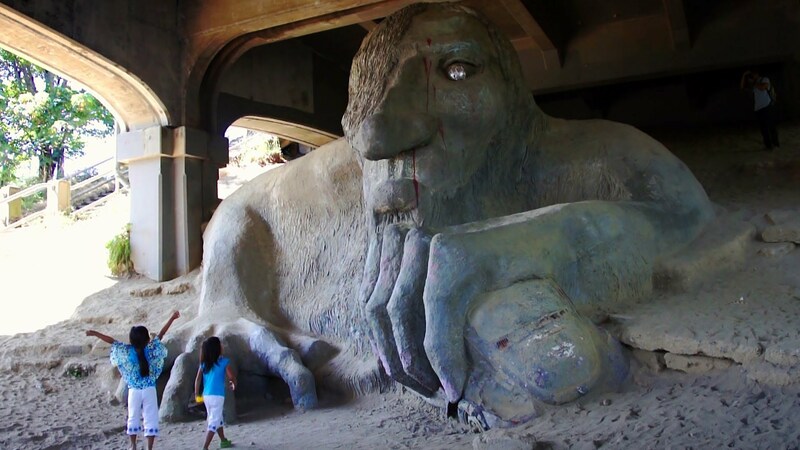 The artwork of the Fremont Troll clutching a Volkswagen is awesome. Wrapping this up, I discovered this movie when I was a lot older than a high school kid. The scenery alone astonishes me. However, I suspect that many younger kids who this movie was geared for in the beginning, are completely underwhelmed by the beauty and sophistication of the movie-making process. As disappointing as that may seem, I am so grateful I see it. I have not seen that movie yet. Must, soon. I am going to think about being whelmed today . . .